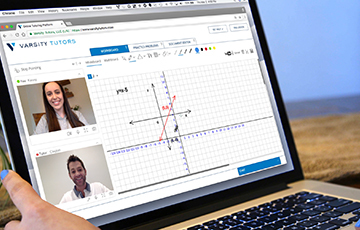 Welcome to our forum of GMAT success stories! 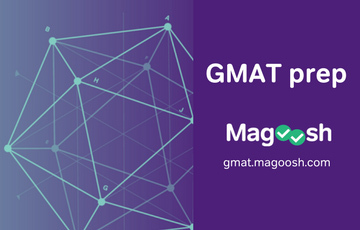 Here you can find out how Beat The GMAT members tackled GMAT test prep with positive results. 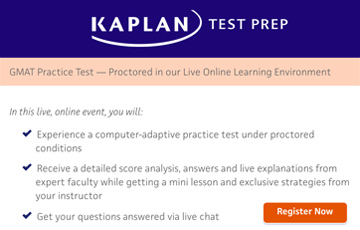 Get tips on GMAT test prep materials, online courses, study tips, and more. 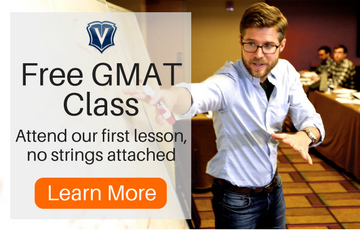 And once you’ve beaten the GMAT yourself, come back and share your story with others. 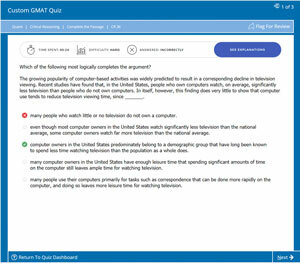 Empower Gmat and I beat the beast. 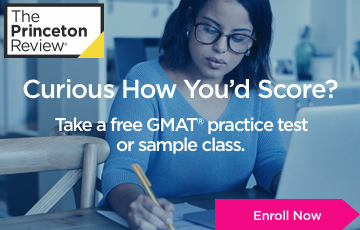 Has anyone taken the new shorter GMAT? Work in progress: 450 to 640. 190 points up: 90 more to go. 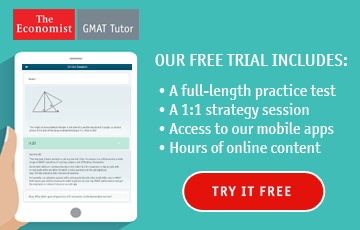 Study intensive plan - 12 weeks? From 600 to 680 in a month. 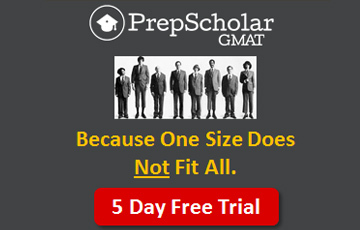 Why I Didn’t Need Coaching for GMAT! 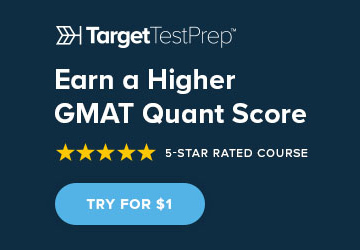 730 -96% (44Q 47V) Retake for higher Quant? 680 to 750 - An adventurous Journey! 630 to 730 with 3 weeks prep! 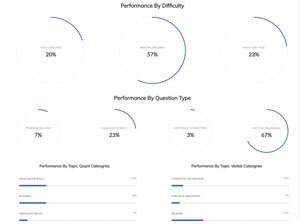 610 to 720 (48Q, 41V) on FOURTH GMAT: I Tried Everything! 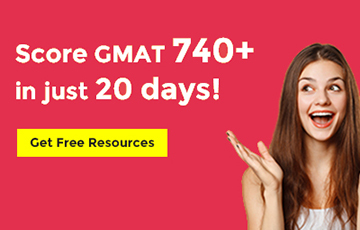 Advice needed - Apply with 610 or try harder? 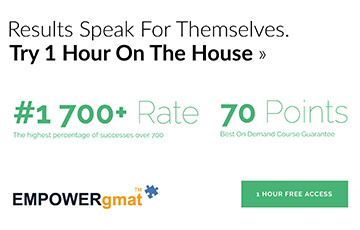 EMPOWERgmat got me the boost I needed! Top 5 Schools are NEXT on my to do list! 750 (q 51, v 42)!! !